We are pleased to welcome 16 new members who have recently joined the Intel® Cloud Builders program. 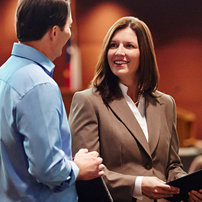 Program membership connects you to Intel technologies to drive first-in-market solutions, a rich ecosystem for strategic matchmaking, and Intel go-to-market channels in which to spotlight your solutions. Get to know these partners and more by visiting their individual microsites posted on our membership page. 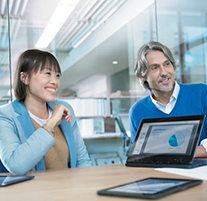 The Intel® Builders Construction Zone offers access to a variety of lab resources featuring the latest Intel data center products and technologies, providing Intel Cloud Builders members an environment to tune and optimize their solutions. This collaborative workspace allows members and their partners to test their solution performance against Intel products, or to develop precise configuration recipes using custom boards, BIOS, Firmware, OS and libraries. Submit a proposal for lab space here. 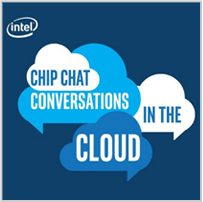 Intel's James Vogeltanz, Data Center Group channel marketing manager and Jennifer Zickel, Product Systems & Collaborations Div. 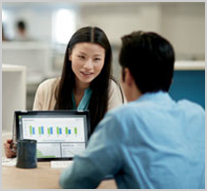 product line manager, explore the Intel® Xeon® Processor E5-2600 v4 for data center applications and Intel's latest server boards. These two videos provide a high-level overview of SDI and what goes into making a software-defined enterprise, as well detail how converged infrastructure simplifies SDI deployment. 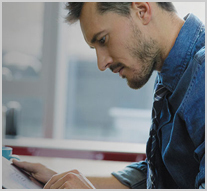 This course provides an overview of storage challenges in the data center and intelligent storage solutions, discussing the role of Intel® Solid State drives, the media transition occurring in the storage industry and the road to Intel® Optane®. 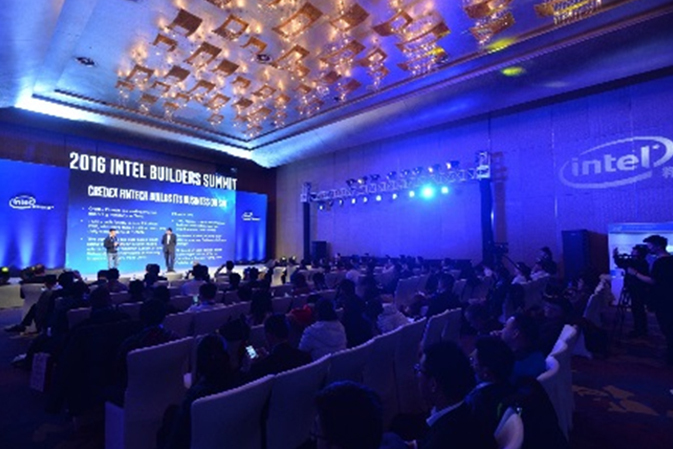 On December 8, the Intel Builders teams hosted the Intel Builders Summit in Beijing focused on data center transformation and the growth and innovation with the cloud ecosystem. 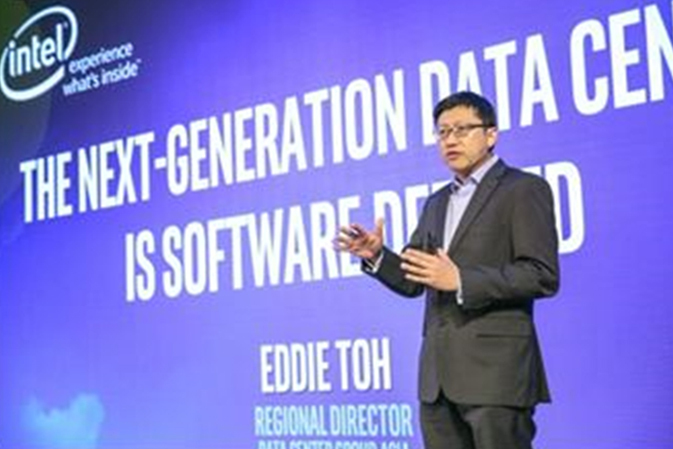 Attended by more than 130 people across Builders members and customers, session topics included: data center modernization, Intel technologies for software defined infrastructure, open source optimization, Intel® Rack Scale Design, cloud native applications, and OpenStack SDI implementations. Dr. Raj Yavatkar, VMware Fellow, discusses advances in software defined infrastructure for hybrid clouds and outlines VMware's efforts to modernize storage, network, and compute provisioning using virtual machines. Iron.io is making the transition to function as a service: the transition from bigger monolithic apps to micro-service, and now breaking down micro-services into smaller chunks of code. Bart Schachter, COO of Iron.io and Travis Reeder, CTO and Co-founder of Iron.io foresee the industry moving to a multi-cloud and hybrid environment, which is why the workloads that they manage have been intelligently routed to multiple clouds. 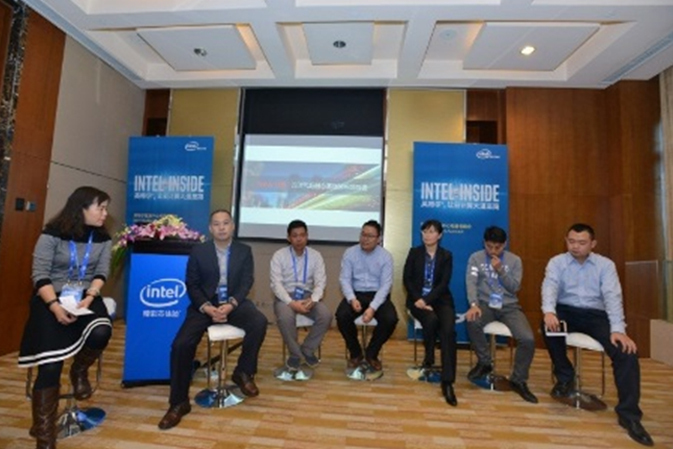 Data Center Solutions Director Jake Smith highlights the newly launched Intel Builders Universities covering cloud, network, and storage technologies. Radhesh Blakrishnan, General Manager of OpenStack at Red Hat, discusses the success of OpenStack deployment and management as well as Intel and Red Hat's alliance to further NFV technology. Radhesh highlights Red Hat's drive to deliver innovation across all layers including operating system level, hypervisor level, and OpenStack level.